The all-party Sláintecare plan has identified a pathway to a universal single-tier health service for Ireland. But, now comes the hard part… making it work! October 2017 saw the government set about finding a way to implement the plan, which is a 10-year costed vision for a single-tier health service. After many reform initiatives and published reports over the last few decades, with all-party support for this plan, are we finally starting the journey to making universal healthcare a reality for all citizens? 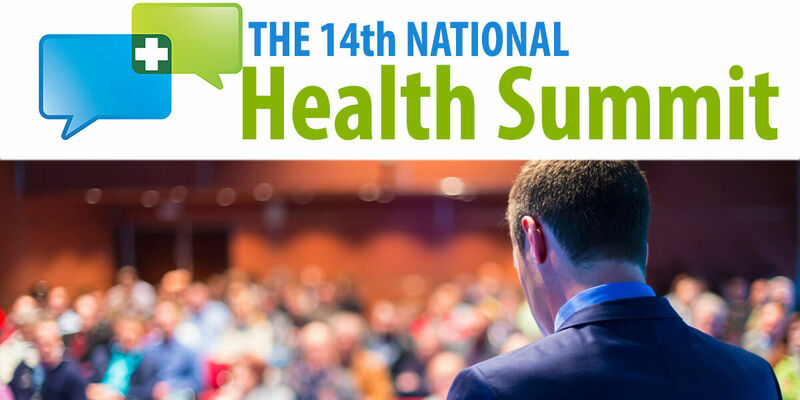 Since the early noughties, The National Health Summit has been ‘the go to event’ for senior leaders within the entire health eco-system. Join us to discuss Sláintecare and other key topics at a forum that brings together the full range of stakeholders in our public health service to learn, network and share knowledge and experiences. It is where healthcare staff and leaders, policy-makers, commentators and patient groups meet to constructively challenge current ways of thinking and offer new perspectives. The Summit will feature plenary sessions and dedicated conference tracks. The Health of a nation: A question of willpower? How does healthcare become a political priority? The case for Place-Based Health and Care: There’s widespread recognition that healthcare needs to be built around the needs of local populations and focus on prevention. Re-imagining health as place-based opens out the definition of health from clinical care to one that encompasses wider determinants leading to better outcomes and a sustainable future. Tackling wasteful spending in health: A significant share of healthcare spending in OECD countries is at best ineffectual and at worst wasteful. Tackling the burden of wasteful spending in health is imperative. There are solutions, so what are they?